It's Oil! It's a Frog! It's an Oily Frog! 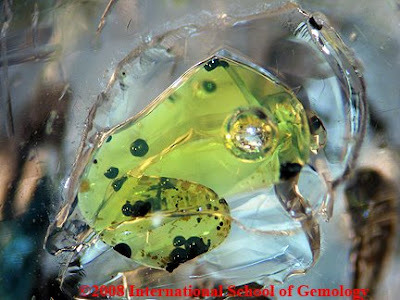 A fun look at some of the more unusual gems and minerals in our world!